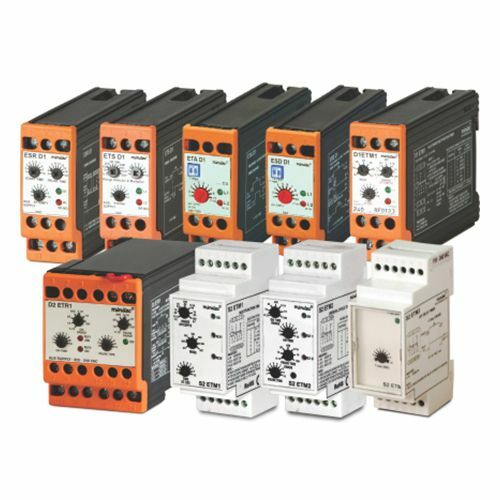 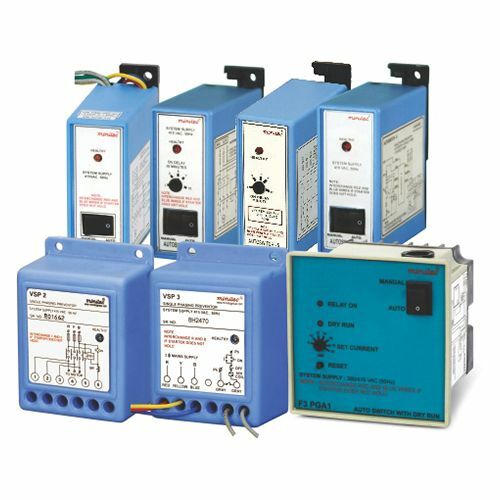 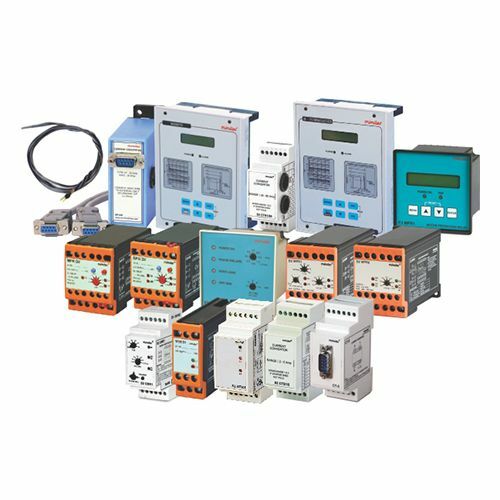 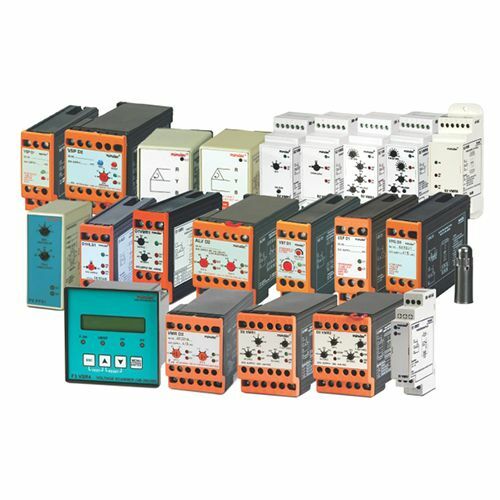 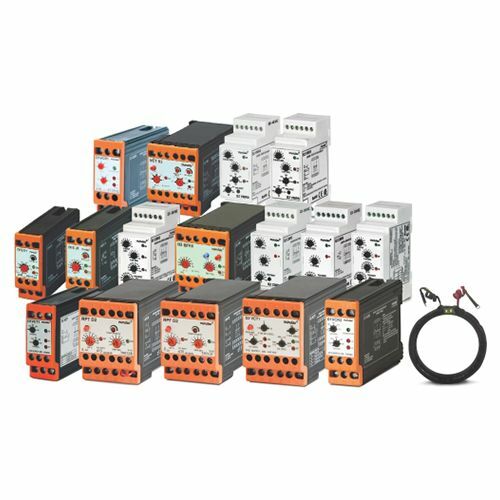 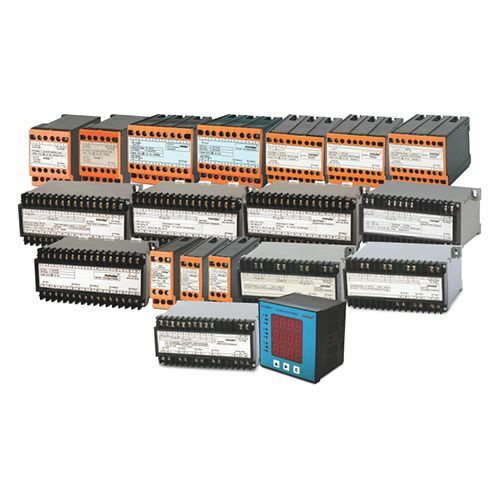 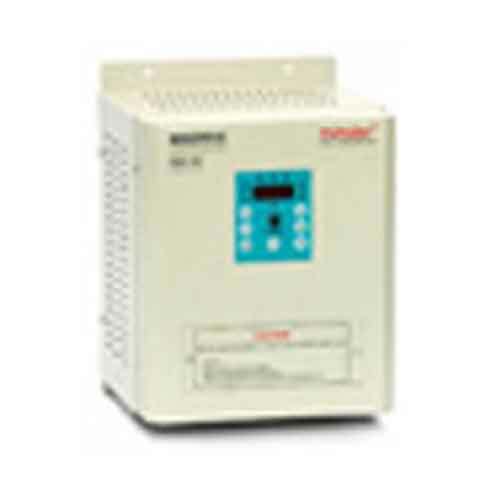 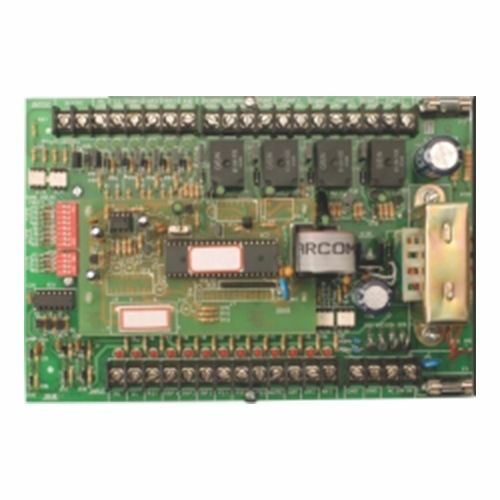 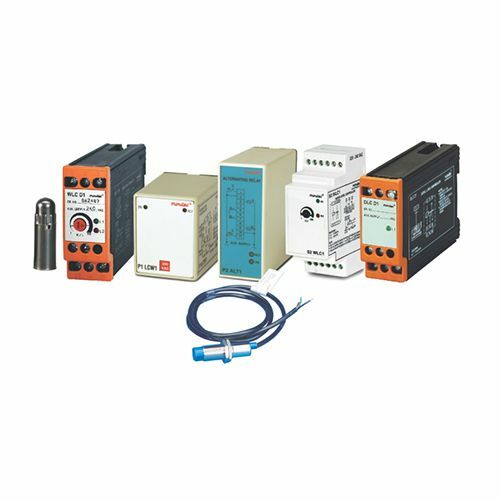 Minilec has traditionally been the leading producer of phase failure relays & motor protection relays since the late 1960's. 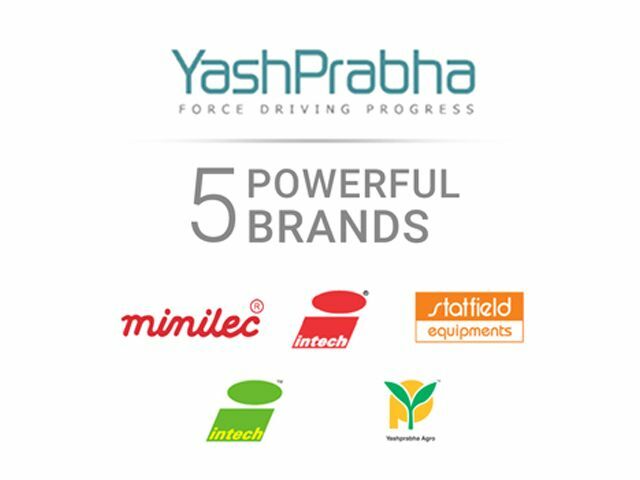 Today our products have been recognized as the best in Quality, Delivery, and Customer satisfaction. 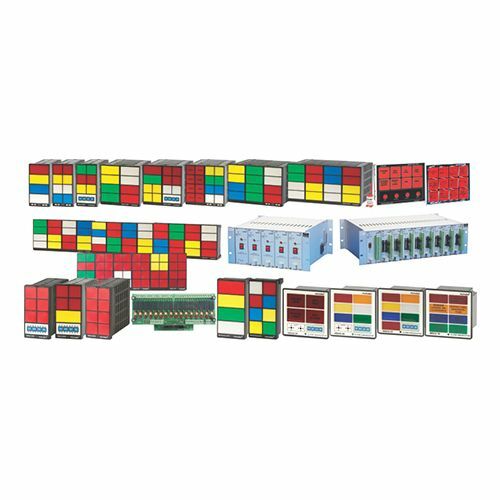 This site will guide you to identify your needs with a suitable Minilec product & buy it from your nearest Authorized Dealer in your area.